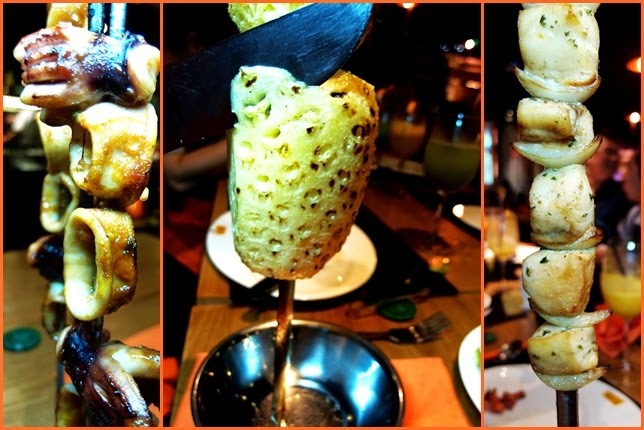 If you are in search of an exclusive meaty dining experience, try Samba Brazilian Steakhouse in Ampang, Kuala Lumpur. 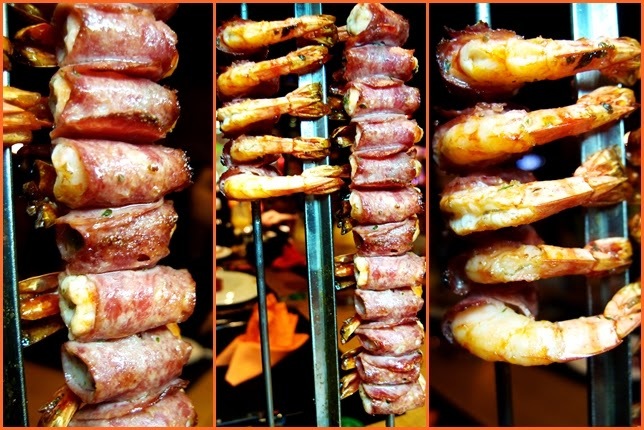 Capturing the soul of Brazilian cuisine, this steakhouse serves premium top quality meat on skewers grilled to perfection together with an assortment of grilled seafood. 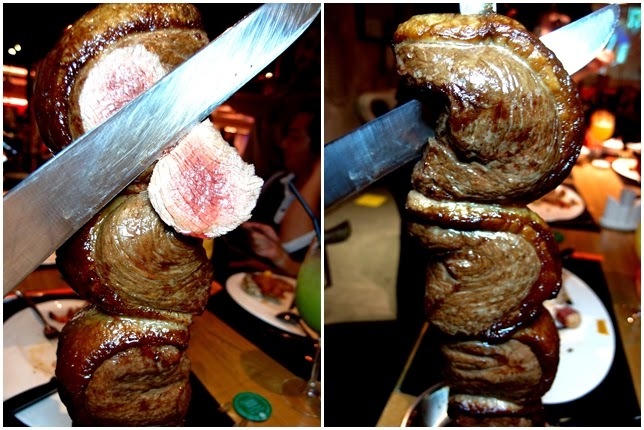 They offer Churrasco (pronouned as shoe-has-ko) style dining, where fresh meats and vegetables are grilled and brought directly to your table by their meat servers. 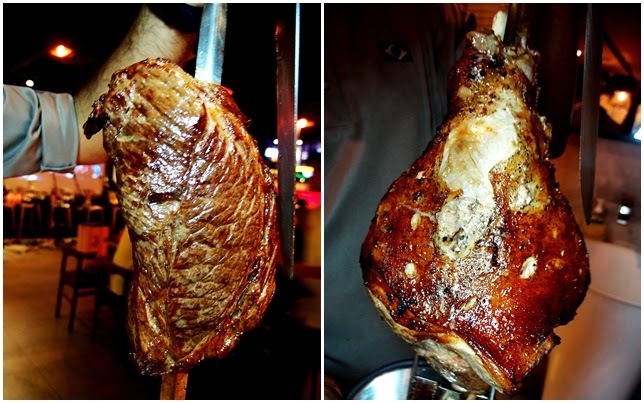 Distinctly a South American style rotisserie, it owes its origins to the fireside roasts of the gaúchos of southern Brazil traditionally from the Pampa region, centuries ago. 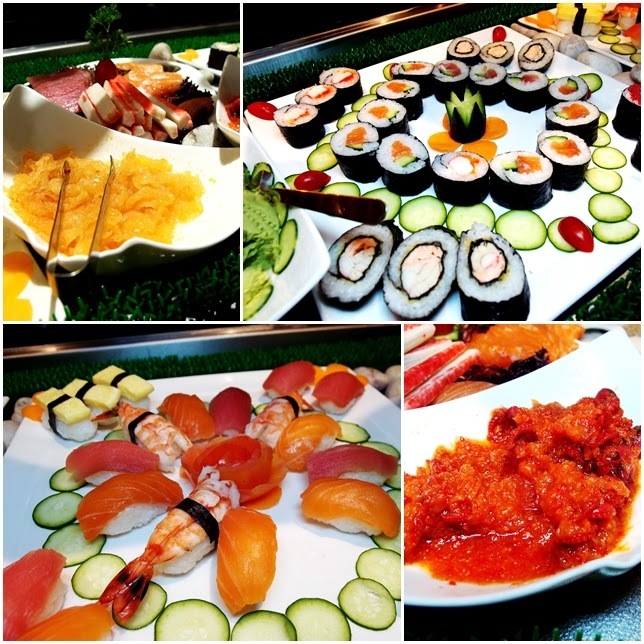 Be prepared to feast upon a wide array of highly appetizing buffet spread of renowned international delicacies ranging from Brazilian dishes, chilled seafood bar to refreshing salad and selection of fresh sushi and sashimi complete with wasabi and ginger. 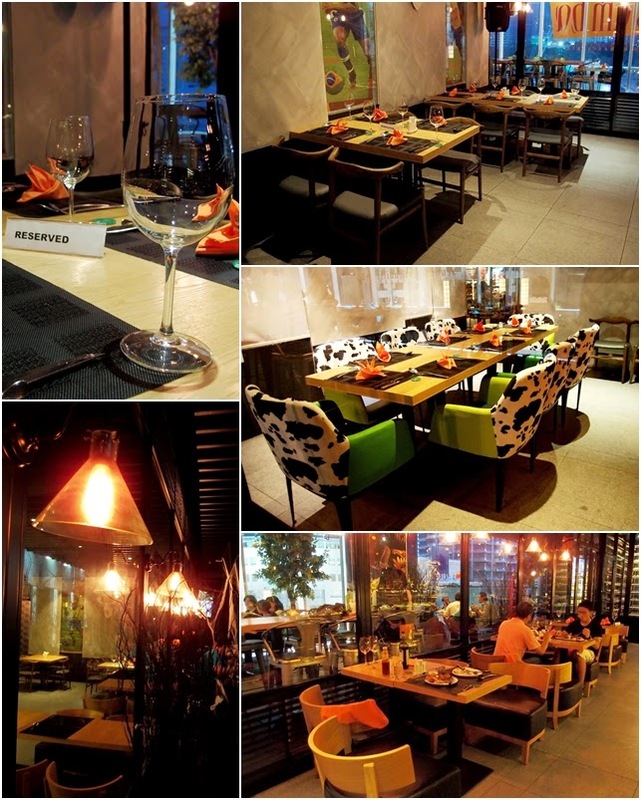 Those who have never been to Samba Brazilian Steakhouse in Avenue K, should definitely pay the restaurant a visit. The view of The Petronas Twin Tower from the balcony alone is quite breathtaking. Nothing gets any better that dining with barbecue food with an overwhelming scenic view of the towers. 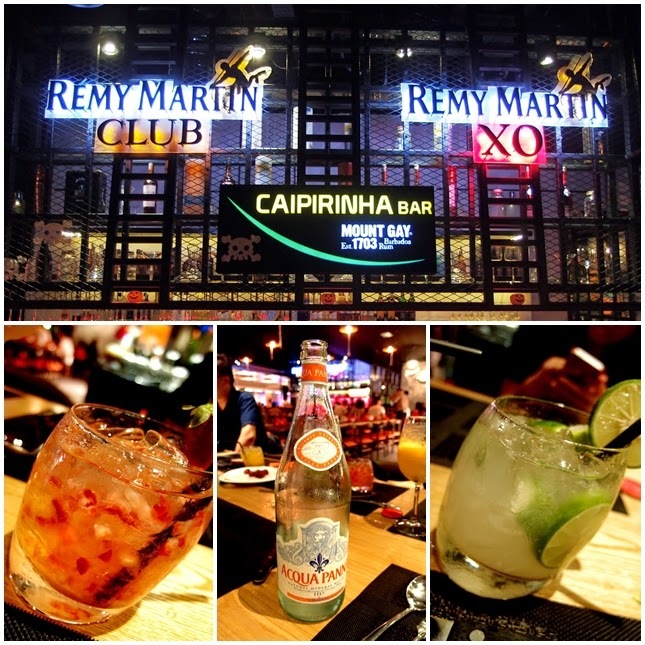 City’s trendiest dining spots like Samba Brazilian Steakhouse shines through with in house bar and live band throughout the night to entertainment the diners. Classic attention to detail shines through at this fabulous modern Brazilian restaurant with its retro furnishing, cosy ambience and stylish decor. 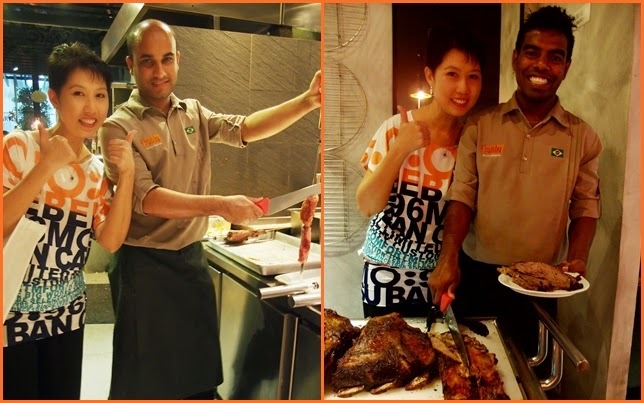 Be prepared to feast upon a wide array of highly appetizing flaming smoking good grilled meat with more than 20 types to choose from. Fans of beef, this is a meat haven for you as they are known to serve its diners fresh and tender beef, it tastes exceptionally good as it is meltingly tender. Marinated seafood and meat on skewers grilled to perfection served by their meat servers which are polite, discreet and purposeful. 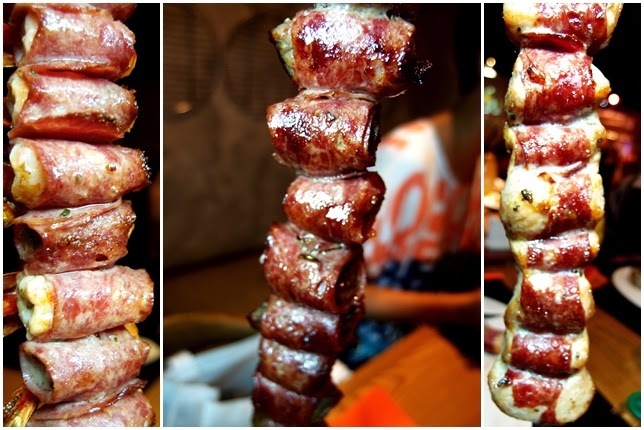 They move through the restaurant from table to table, first bearing a skewer of freshly grilled or barbecue meat, slice it nicely piece by piece skillfully. 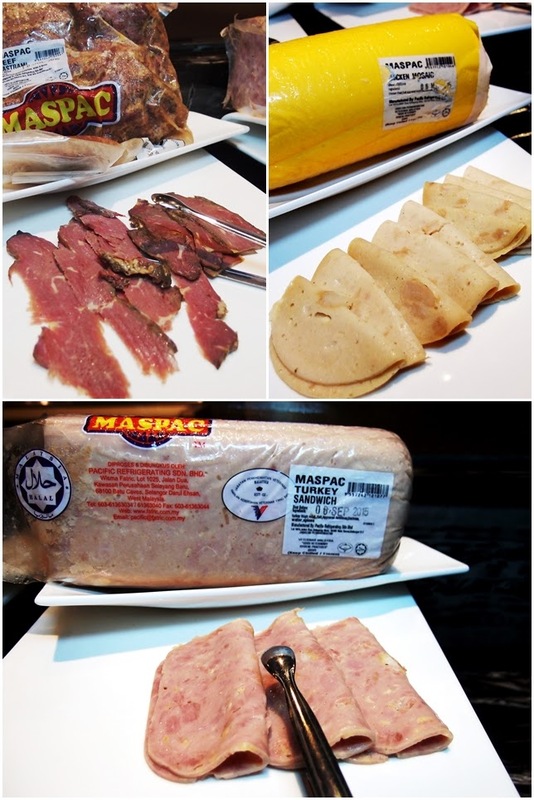 The meats are premium meats with a good ratio of fat and lean meat. Craving the beefy-li-cious Rump Steak at the dinner table for a dramatic presentation. 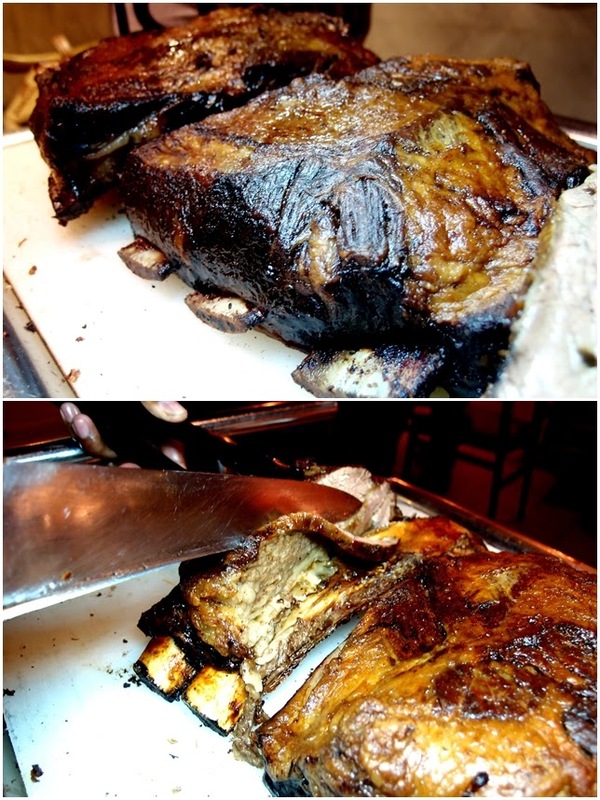 Signature Rib Steak ~ Gloriously char, lusciously tender and juicy. Get ready to sink your teeth into it and indulge with satisfying meaty goodness at every level. Coax your tongues and taste buds to a delicious platter of succulent and moist sirloin steak together with juicy lamb leg. Totally flavourful and flame-licked to perfection, so good you can eat it on its own without any dipping sauce. 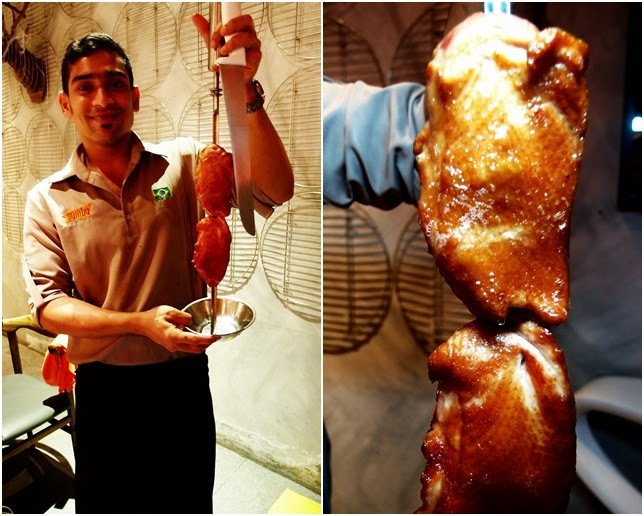 We rarely stumble upon duck for skewers and surprisingly, the meat is rather tender and with a little fats, it's luscious to bite along. Delightfully tasty with the smoky flavour, I just can't get resist not having a second or third slice after my first bite. 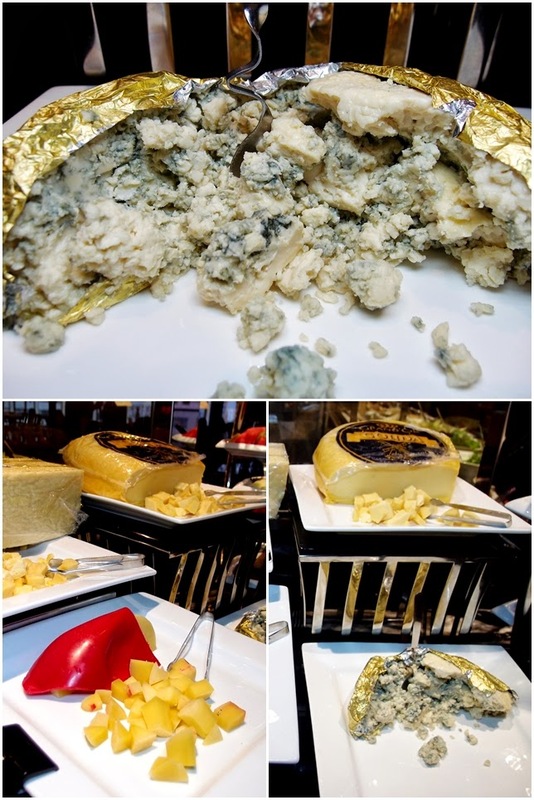 It offers a tender texture infused with a savoury, smoky flavour. My favourite for the night! Non-beef eater fret not, this restaurant offers its diners a wide range of chicken grills to tempt your palate with selections such as black pepper chicken sausage, bacon wrapped chicken, BBQ chicken thigh to special Chicken heart, Chicken Char Siew and even Quails. 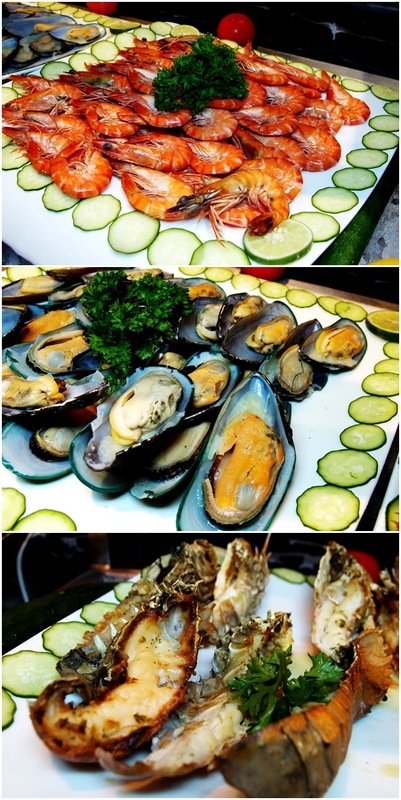 Proud of the lavish buffet barbecue, they serves not only meaty grills but also variety of seafood such as prawn in bacon wraps, chunky fish fillet and squids. These are some of my favourites for the night. 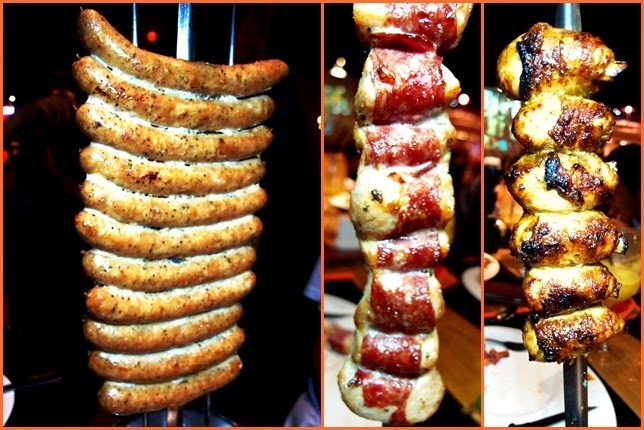 All Bacon wrapped items are simply delightfully to eat and light on the stomach. 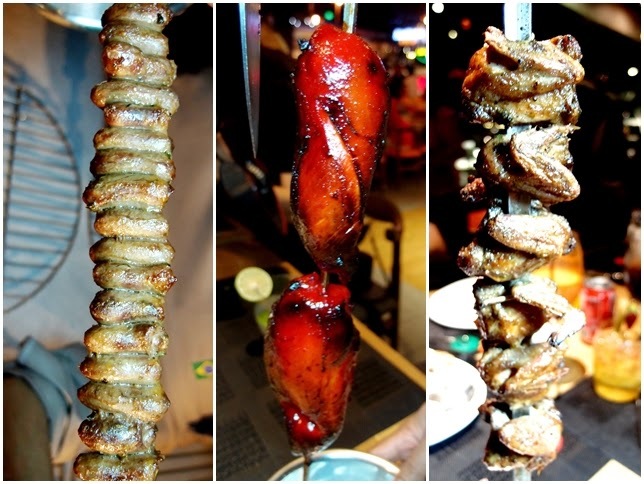 I really enjoy eating the well-marinated small morsel of meat and prawn on skewers grilled till close to perfection. And -Oh My God-they tastes so wonderful, I'm still fantasising as I'm writing about it days, afterwards. Thumbs Up for the meat & meat-servers too! 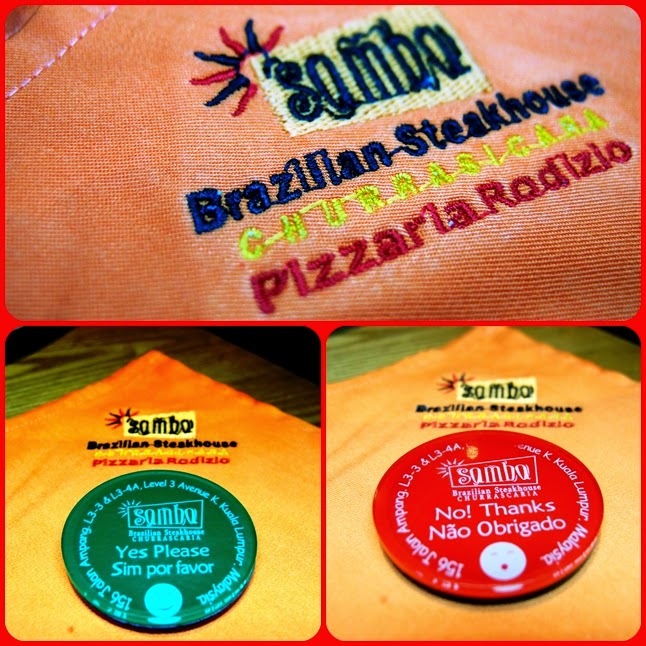 So, get your lips smacking and taste buds tingling... Samba Brazilian grills are some of the best cooked meat I've ever had. Another unique feature the restaurant practices is that you will be given a chip looking similar to the ones used in casino - red and green on each face. While your chip remains green side up, the meat servers will continue to bring fresh selection of meats to your table. When you have finished or would like a break, simply turn your chip red side up and the meat servers will skip your table. 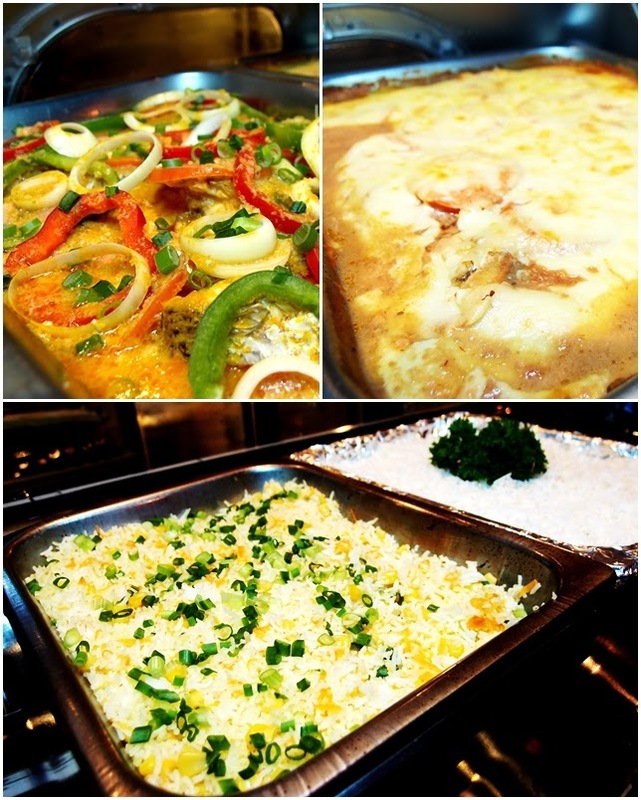 Diners spoilt for choice with an interesting array of dishes to choose from the buffet line. 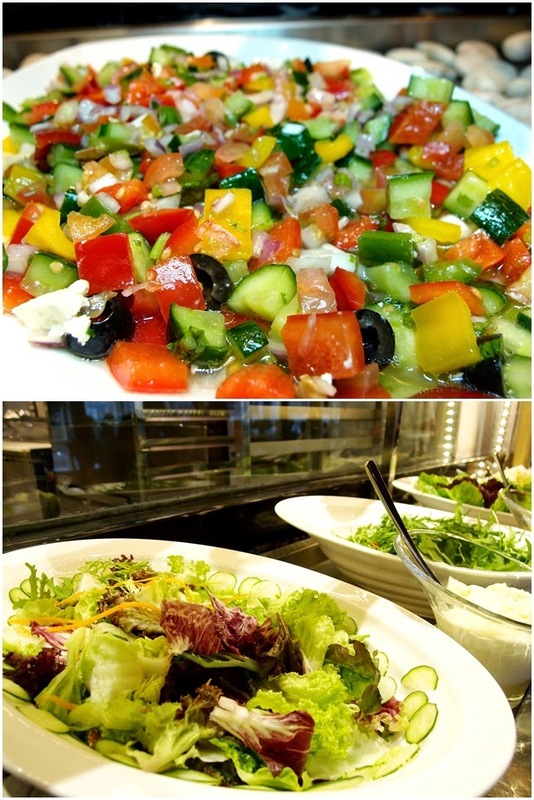 For starters, diners can have the widest range of salads to pick from starting with Caesar salad, Tropical fruit salad, Potato salad, Greek salad to Pasta salad. 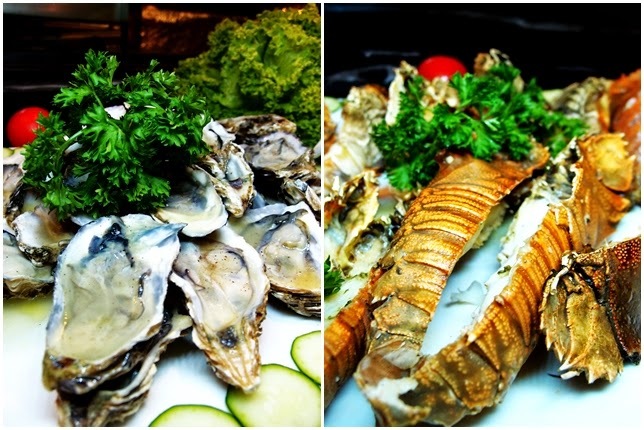 For Seafood lovers, there are cold platter of Chilled Tiger prawns, succulent Oysters and fresh Slipper Lobster available with some Tabasco sauce. 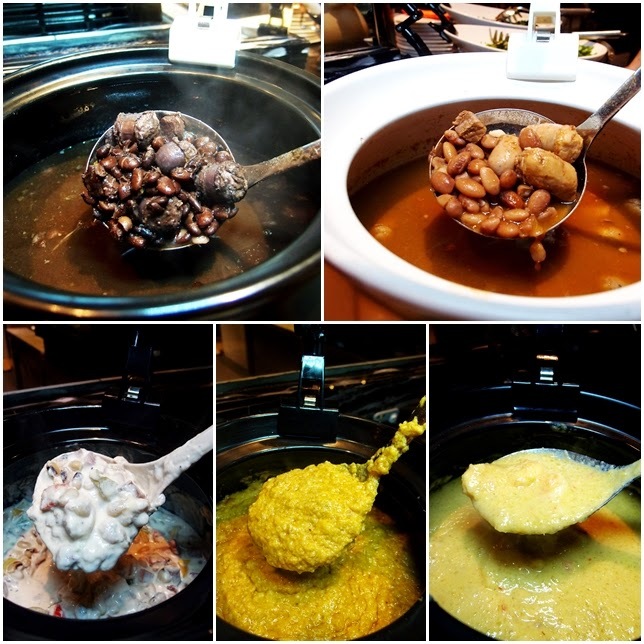 These are famous Brazilian savoury soups and beans based stewed dishes. They are Pinto Beans, Beef Rubacao, Nuts Vatapa and Shrimp Bobo. 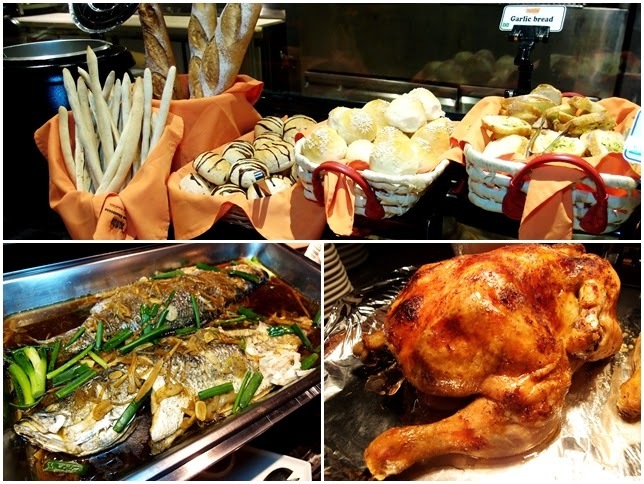 Assorted buns, garlic toast, Roast Chicken & Steamed Fish are also part of the scrumptious buffet spread. Ending the feast with a tempting dessert ~ Passion Fruit Mousse. 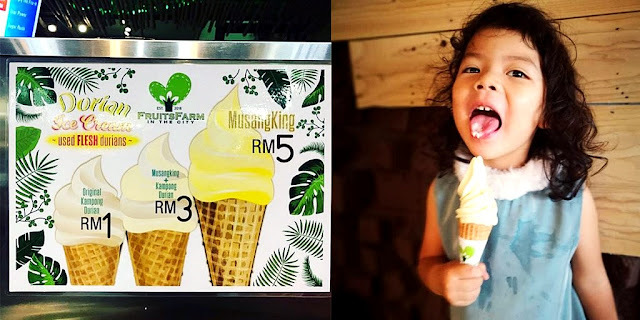 Creamy and rich, sweet yet sour, there is an explosion of tastes and sensations. A Must have for dessert lovers! 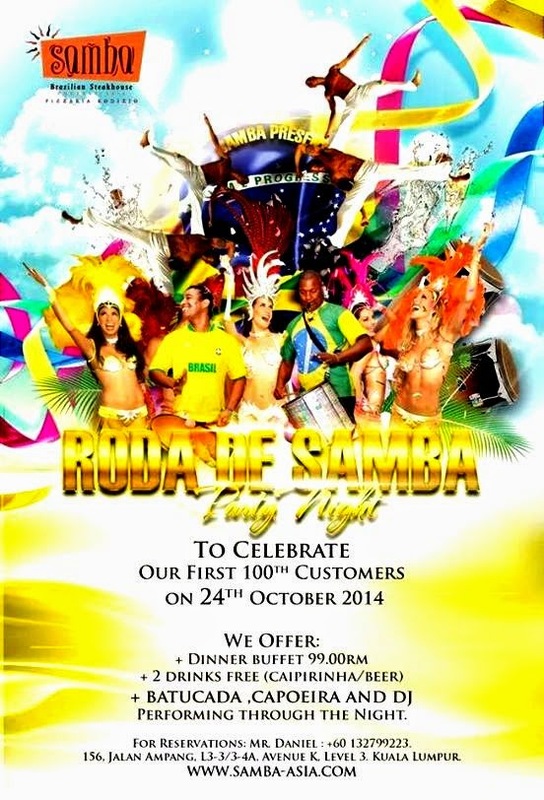 Roda De Samba was one of their event I attended during my review session on 24th October 2014. 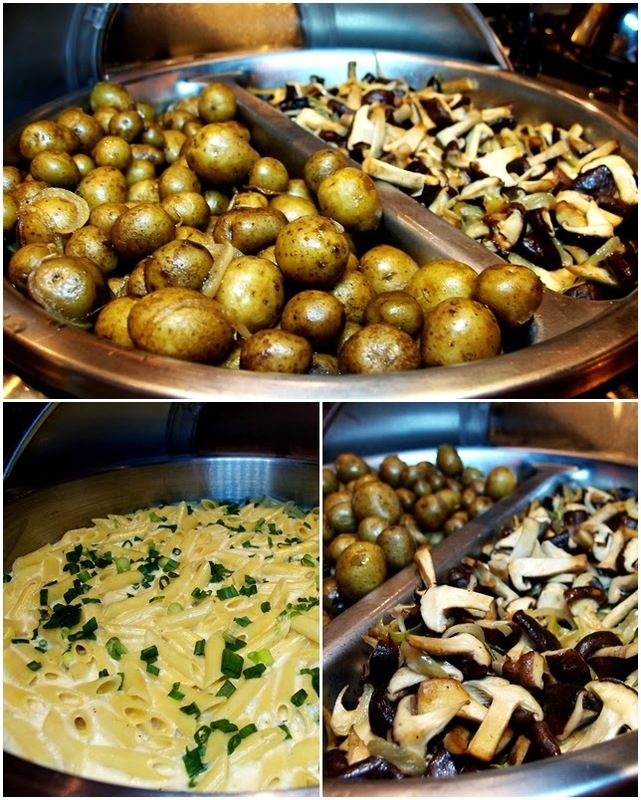 Besides that, they have a weekend promotion ~ Brunch Buffet for only RM 69++ from 11.30pm to 3pm (Sat & Sun). 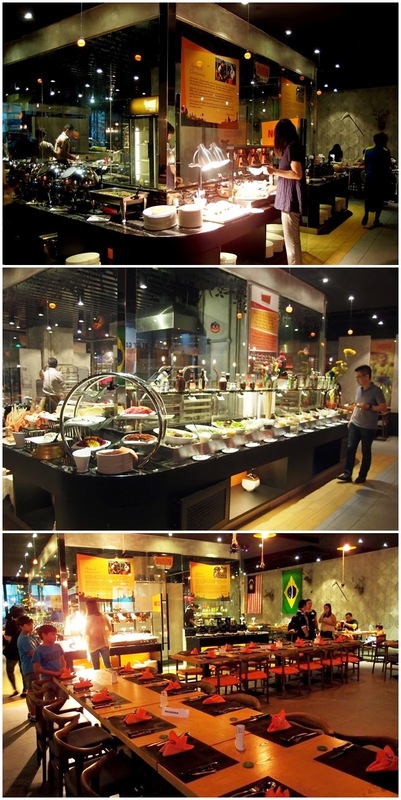 Churrascaria Dinner Buffet is available daily for RM 99++ from 6pm to 10.30pm (Daily). 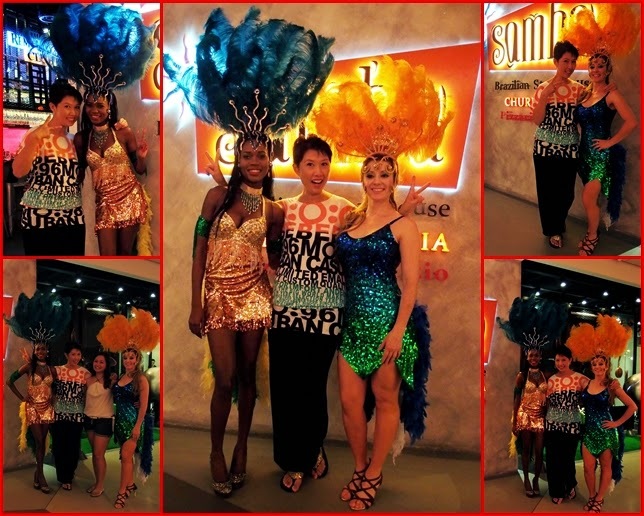 Summing everything up, I'm happy to say that I had a wonderful experience dining at Samba Brazilian Steakhouse. The food is top-notch, service is good and the company I dine with that night are awesome. Many thanks to my friend, Joanne blogger @luvfeelin.com that extended her invites to my hubby and I. 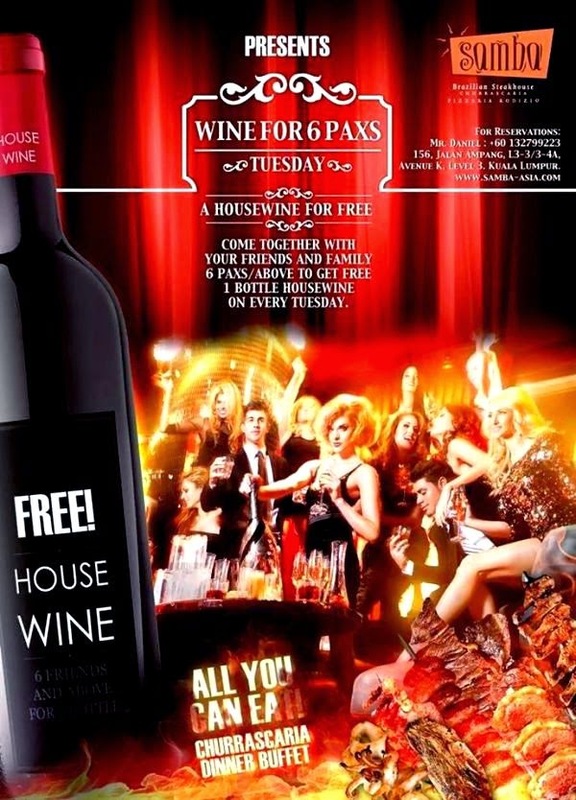 Also, if diners feel like partying after their meal, they can head to the dance floor for salsa night!